Nirvana's "Nevermind" is one of the most popular rock albums of all time, and it's been 25 years since it was released. 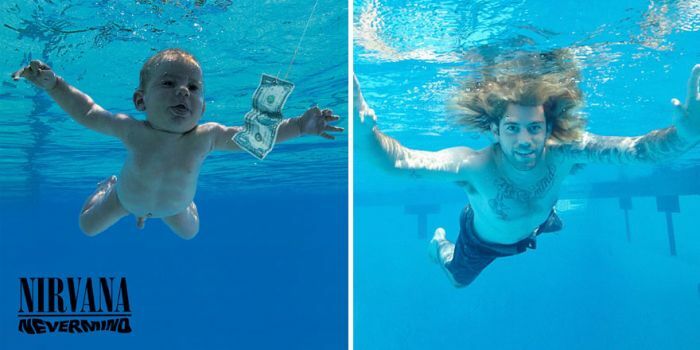 The cover of the album featuring a swimming baby is considered to be iconic, and the baby is all grown up now. 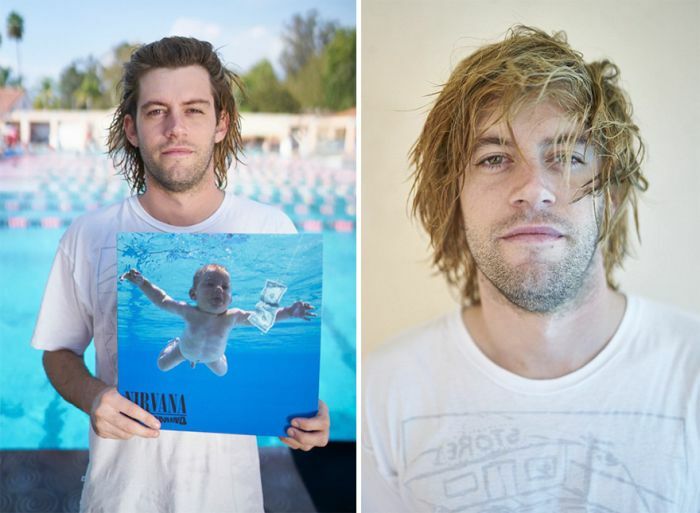 Spencer Elden is now 25, and he recently decided to recreate the cover that made him famous.